Revolution Slider Error: Slider with alias inicio-en not found. 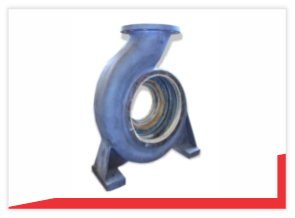 We are able to cast parts of steel special allosy by Pepset casting and Lost Wax (Investment Casting). 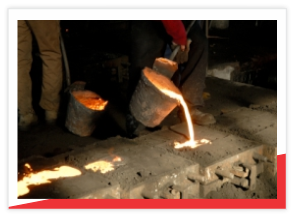 In the casting process we have two electromagnetic induction furnaces which guarantee us the homogenization of alloys and the quality of the metal. The pieces are poured into sand molds produced from a high technology machine with exact amounts of resin and catalyst to avoid trapped gas porosities and solidification. The alloys are controlled by optical emission spectrometers, also have heat treatment, hardness testing and quality laboratory. We have heat treatment, hardness testing and quality laboratory.